Pep Guardiola wants to sign another one of Jurgen Klopp’s best players – just as he continually did at Bayern Munich when Liverpool’s manager was in charge of Borussia Dortmund. Back in Germany Guardiola poached Mario Gotze and Robert Lewandowski and now wants Liverpool’s right-back Nathaniel Clyne – widely regarded as the best and most consistent in the country. talkSPORT are one of many publications picking up the rumour, claiming that with both City’s right-back options, Pablo Zabaleta and Bacary Sagna, over 30 – they’re making signing a younger model a priority in upcoming windows. Sadly for them, there’s just no way we’d let them have Clyne and can’t really see why the player would want to leave anyway. With Klopp at Liverpool’s helm, City are not an obviously more attractive prospect than us anyway. They could probably offer larger wages, but if we need to improve Clyne’s contract terms, then so be it. He’s an automatic starter and is happy at the club he joined from Southampton in 2014, for what’s looking like an increasingly bargain £12.5m. 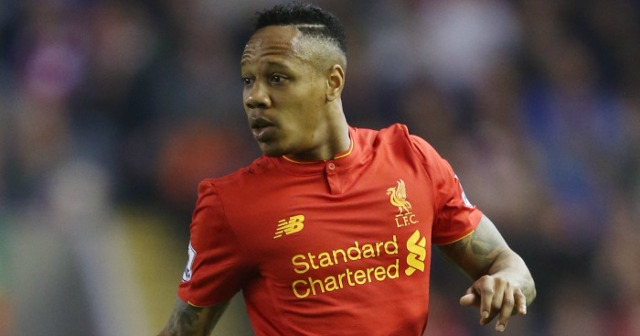 City can throw whatever money they like at us for Clyne, there’d be no point selling.